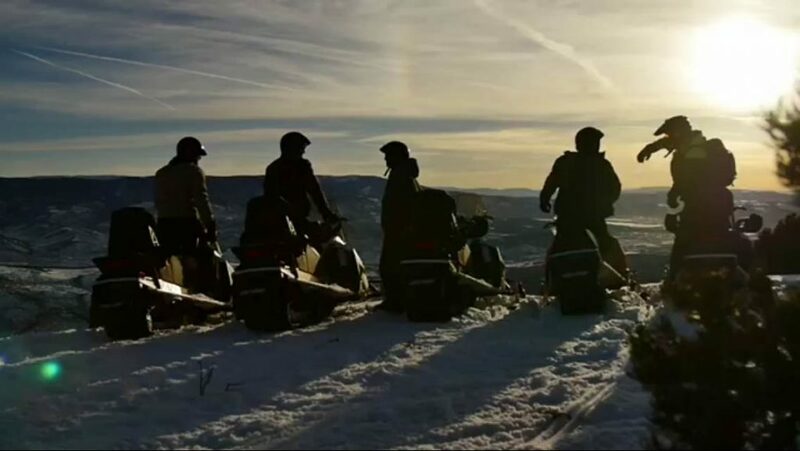 We are getting ready for an awesome snowmobile season here at Sage Outdoor Adventures! 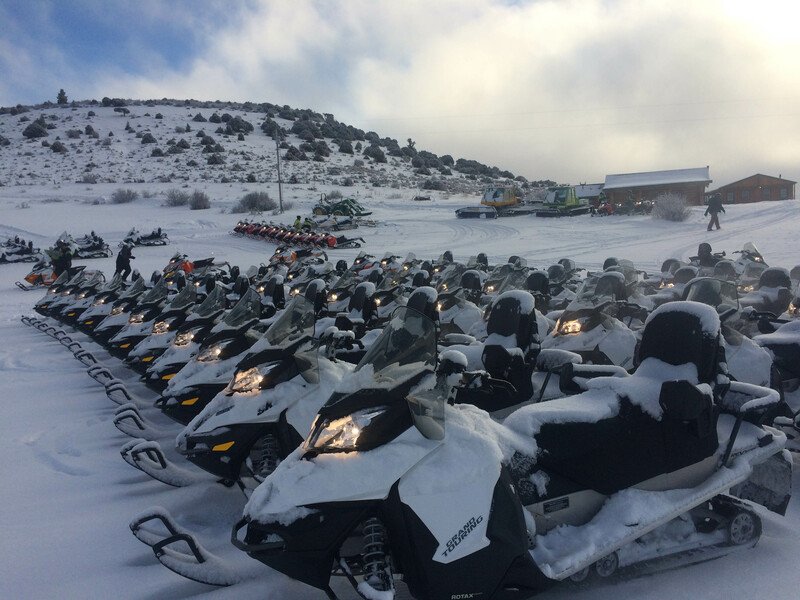 The sleds are getting tuned and ready, trail groomers are ready to rock and the snow is starting to fall in the Colorado high country! Here at Sage, we are proud to offer our guests the very best snowmobile technology. We have a stable of 90 great sleds! We use all Ski-Doo snowmobiles. They are highly fuel-efficient four-stroke machines. They are incredibly quiet and offer superb handling. 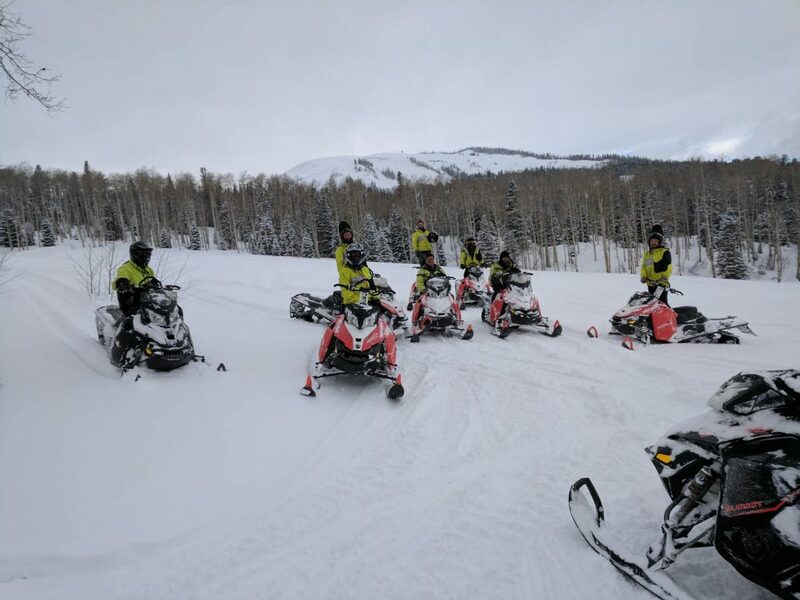 With these high-end snowmobiles, we put our focus on our guests’ most-requested tour – and that’s the two-hour guided snowmobile tour. This is a perfect snowmobile experience for beginning riders. Skiing for half a day? Perfect! 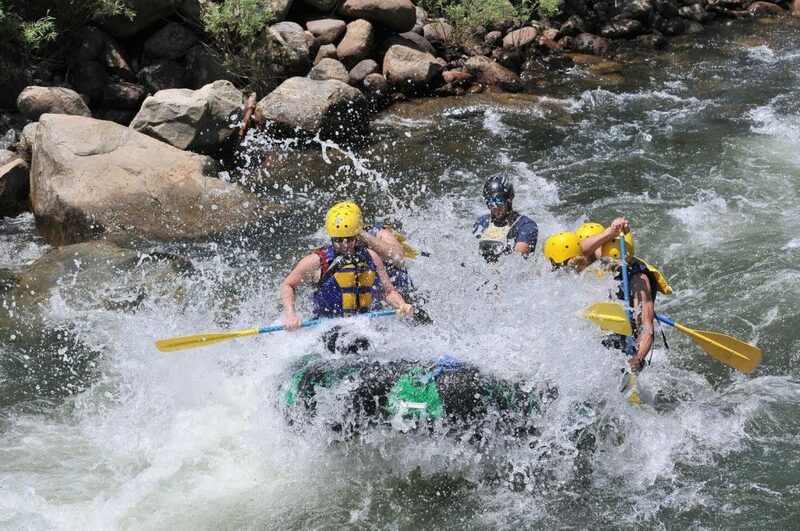 It’s so close to Vail and Beaver Creek, this is an ideal experience! In addition to our two-hour guided tour, we also offer trips specifically for advanced riders. But no matter what tour you choose, our guides are there to be teachers. That is a major focus for all of our snowmobiling trips. Our tours are NOT a “follow me and keep up” experience. 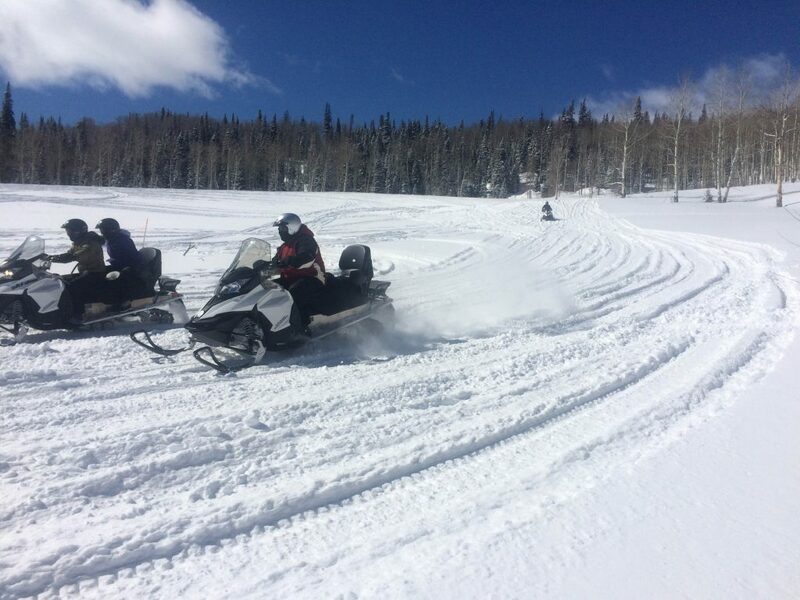 We teach our guests how to ride their snowmobiles and have more fun on the snow. In fact, 50 yards from our starting point are some incredible practice meadows. 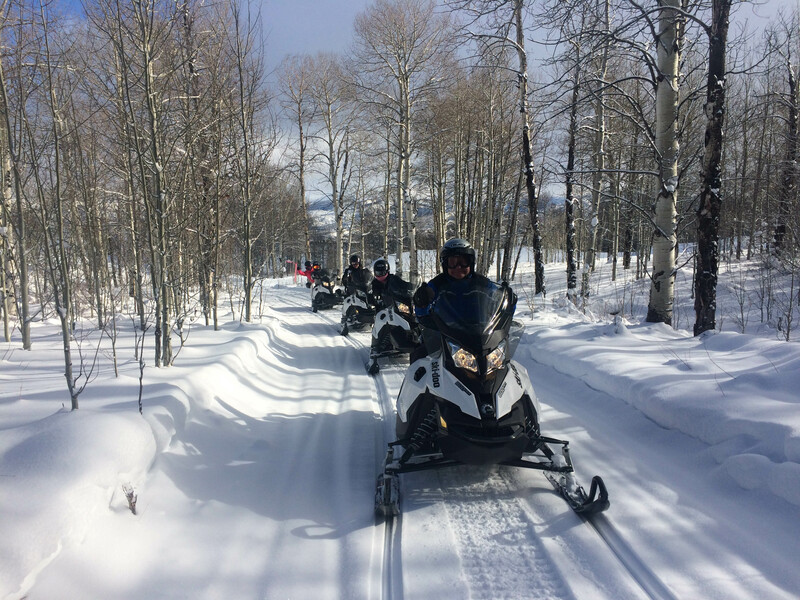 Guests have the opportunity to learn the feel of their sled in a perfect, wide open setting. There are a total of 10 free-ride meadows scattered throughout our 6,000-acre playground. 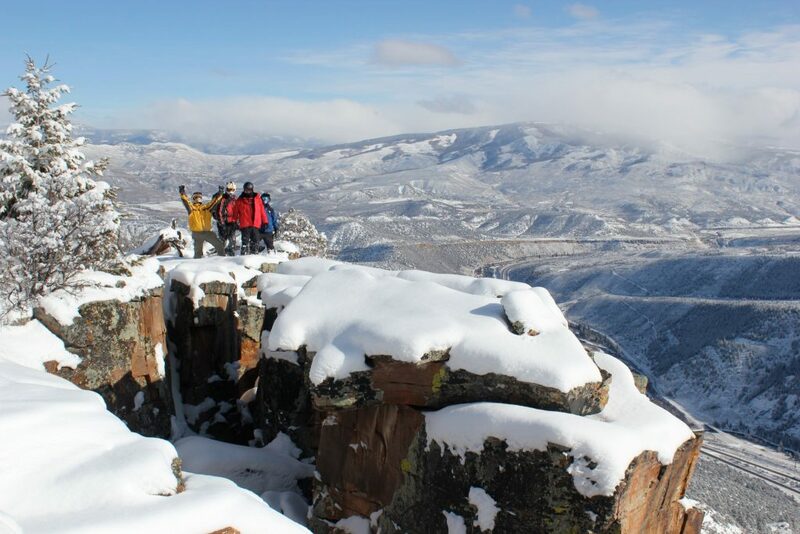 Here at Sage, we have the benefit of operating on a massive, 6,000-acre private ranch. What does that mean for you? It means a comfortable base of operations with a heated lodge and real restrooms – not a port-o-potty beside Forest Service road. 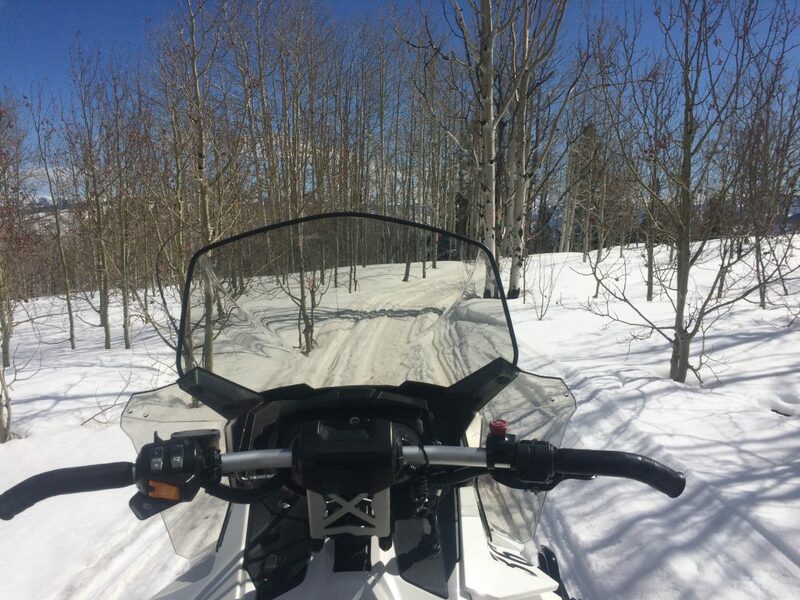 It also means 100 miles of perfectly groomed trails, views from the edge of the Eagle River Canyon, trails with views of six different mountain ranges and an unbelievable variety of terrain. We operate with a very small guide-to-guest ratio. Therefore, we can customize every tour to each group. No two tours around here are ever the same! 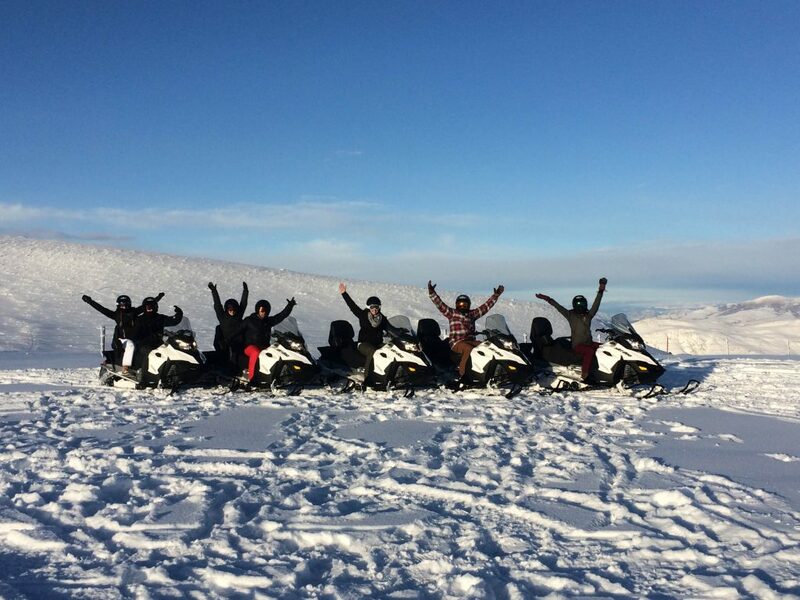 We want all of our guests to appreciate the joy and freedom of snowmobiling. 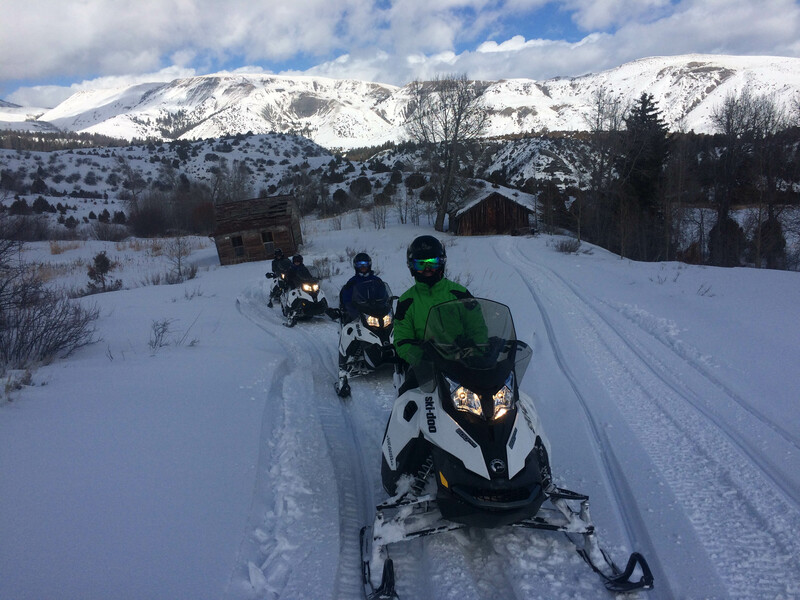 For more information about snowmobile tours with Sage Outdoor Adventures, please take a look at our Snowmobiling Page. If you have specific questions or would like to reserve your tour, please give us a call at 970-476-3700 or contact us online. 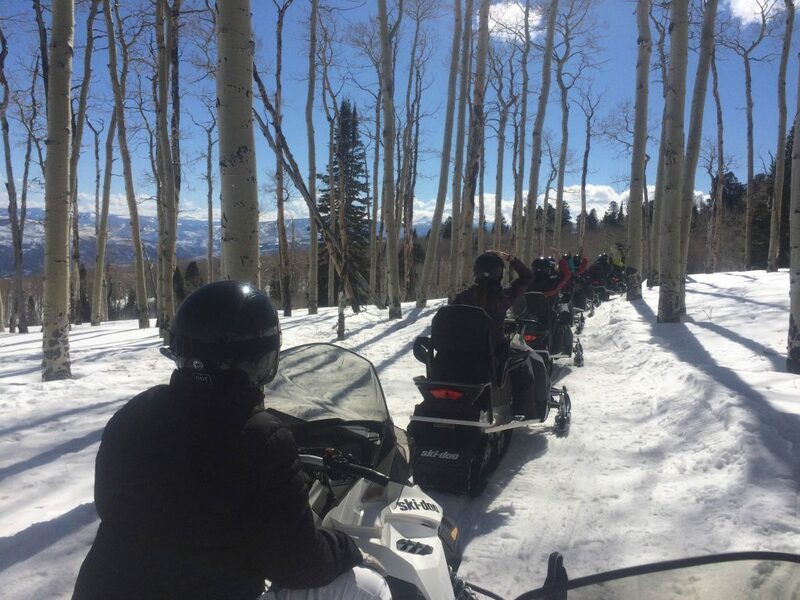 We look forward to seeing you on a Colorado snowmobile ride this season!